A lot can be said about the advice you get from window professionals. They can walk you through the ins and outs of different brands and products. They can help you differentiate between the different frame materials and styles. They can walk you through the NFRC energy labels and help you choose the best glazing technologies for your home and climate. With so many options at your disposal, the information you get from window processionals could prove indispensable. Professional window installation teams get direct training from the manufacturers. They also have to undergo rigorous tests and training to earn certifications. They know the specifics of their products and understand the meticulous installation process. They also gain years of experience and can spot potential problems, prevent them, and get your installation done right the first time. You don’t have to worry about premature breakdowns because of faulty installation. One thing DIY installers often forget to account for is the cost of assembling the right tools for window installation. It can be expensive to purchase these tools, especially when you won’t be using them much once your project is complete. When you work with professional installers they already have a complete set of tools without the trips back and forth to the hardware store. 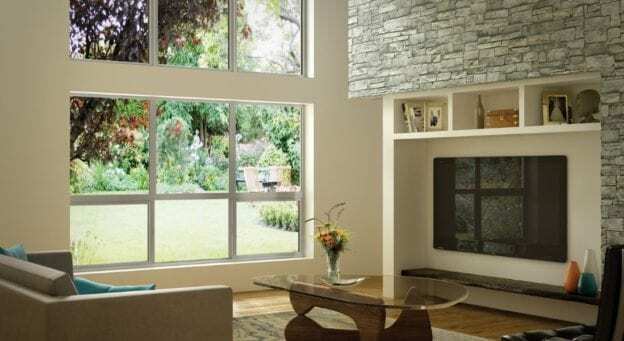 Window installation teams are prepared to work quickly and efficiently. On average a professional crew can remove and replace one window in about 30 minutes, and can complete anywhere from five to ten windows in a day. And the way the install windows means you don’t have to worry about an opening remaining vacant overnight. If you were to tackle window installation on your own the project could take weeks to complete. Insurance and warranty coverage provided by professional window installers is important. If you purchase and install new windows on your own and something goes wrong, you are liable for the damage. These types of mistakes can be costly, especially if you inadvertently void the warranty. Hiring a professional means you are not the one liable for accidental damage. For the most reliable window replacement in Phoenix, AZ contact Freelite Inc. We can help you get the job done right the first time so you don’t need to worry about premature window failure. Please call (602) 233-1981 to set up an appointment or a consultation. Or you can visit our showroom at 331 W. McDowell Rd., Phoenix, AZ 85003. This entry was posted in Freelite Blog on February 4, 2019 by Freelite Blog.